There are few dishes that make everyone happy and content each and every time I serve it, and this one is among them. What I love the most is that there is no complicated cooking involved. I buy wonton covers or similar thin pastry sheets ready made from asian grocery shops. 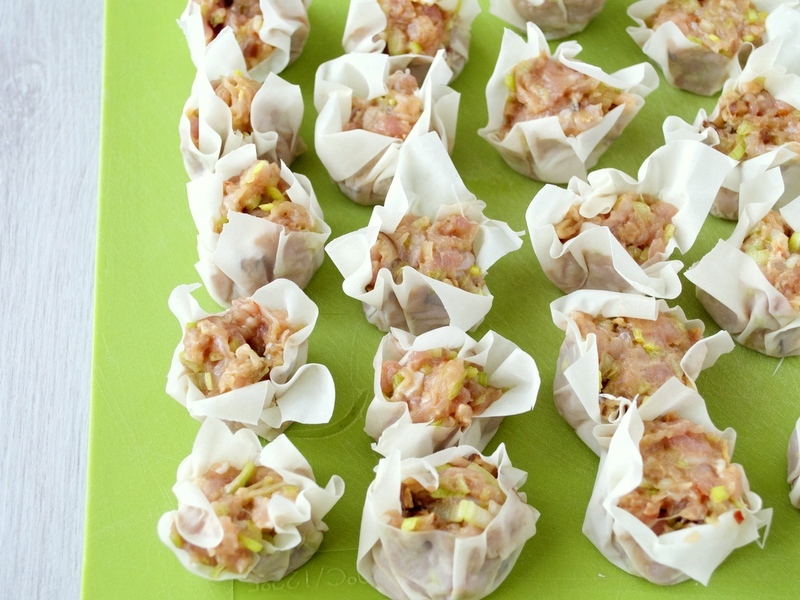 Once you have the covers in hand you can just mix, shape and steam the Shumai in no time. It was first introduced to me in a Chinese Dim Sum restaurant when I lived in Japan, and it became my absolute favourite after that. 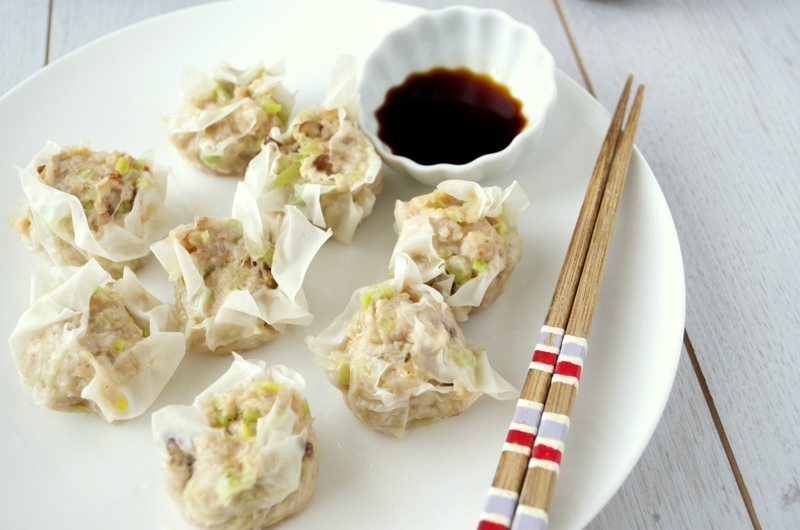 There are many variations of Shumai using shrimp, scallops, chicken or pork as the main ingredient. 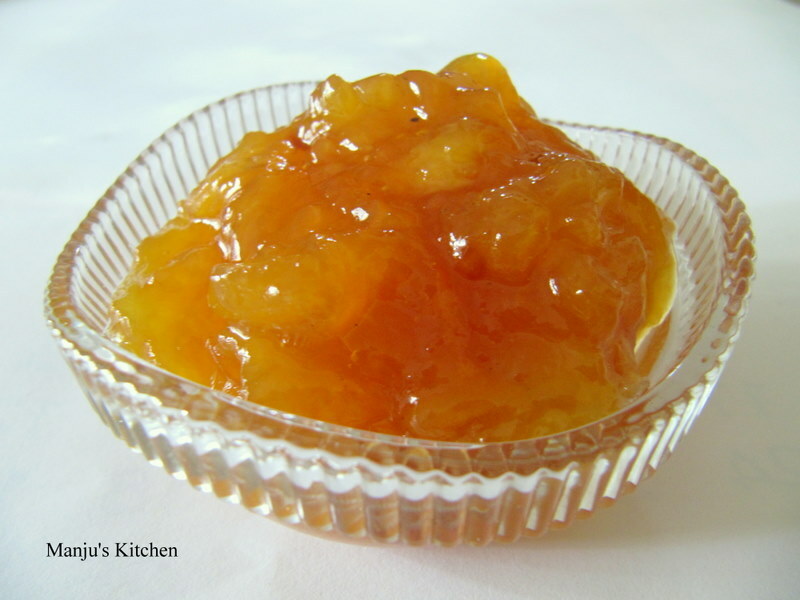 This recipe is a simple version made with minced chicken, but it is up to you what filling you use. Serve it piping hot with soy sauce and a dash of chilli oil. You won’t regret making them! Mix the minced chicken with all the ingredients and seasoning. Place about a tablespoon full of chicken mixture into the middle of a wonton cover and gather the sides up (leave the centre open). 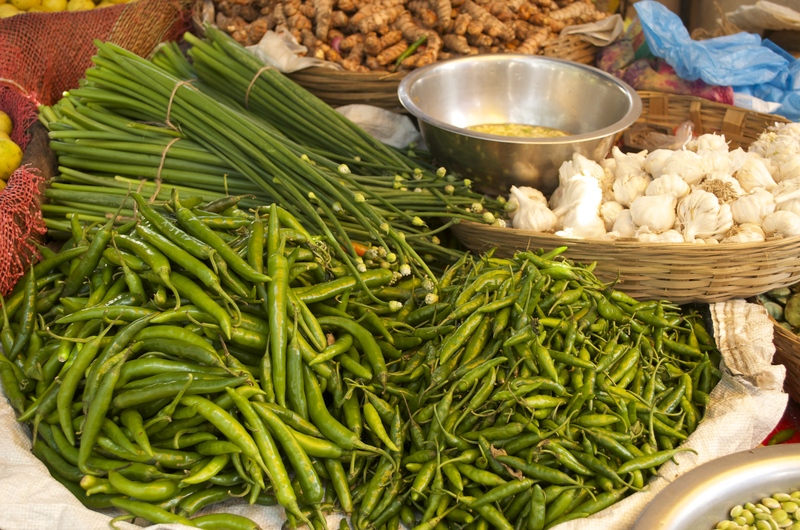 Boil water in a steamer and steam the Shumais for about 6-7 minutes or until cooked. Serve with soy sauce or with chilli oil or with a mixture of both.